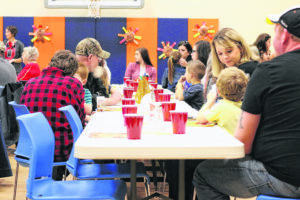 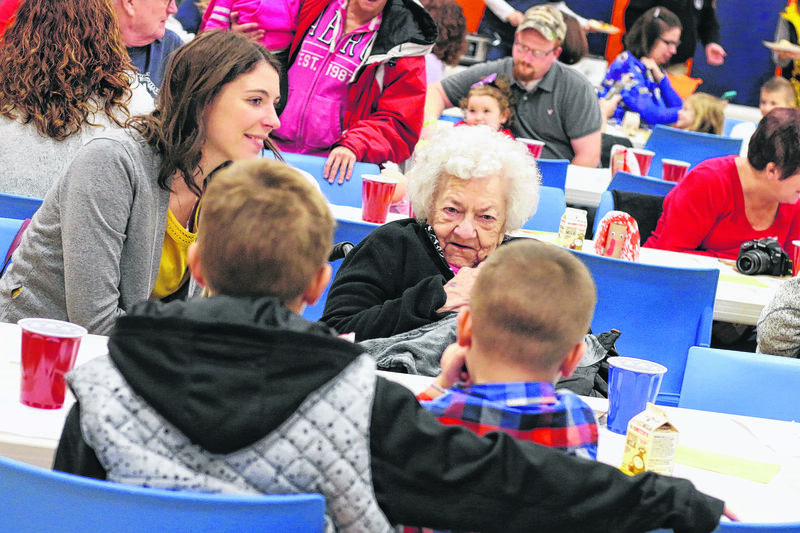 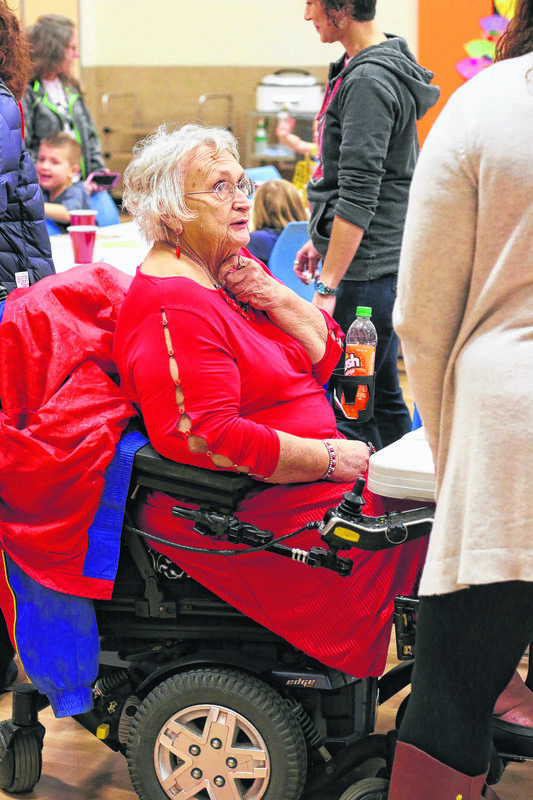 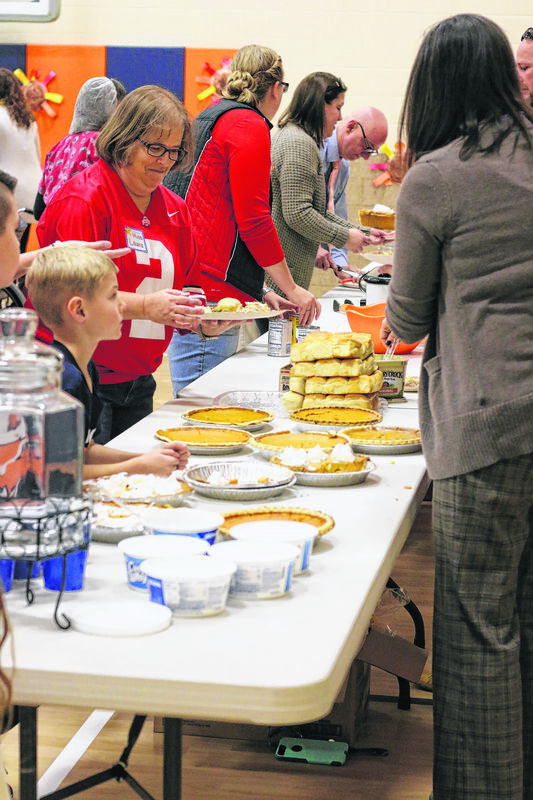 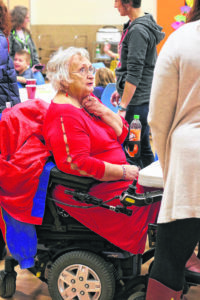 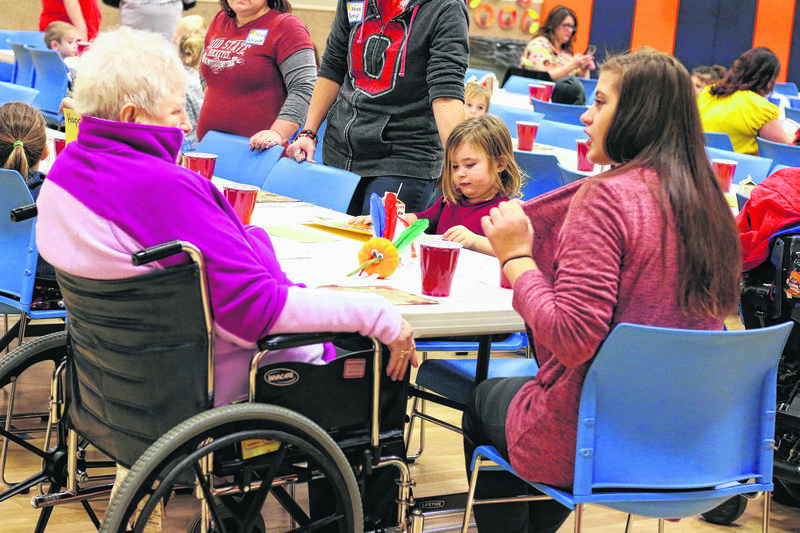 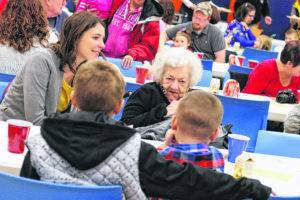 GALION — Students at Galion Primary School served a Thanksgiving dinner with all the trimmings and sat with and chatted with residents of Signature of Galion on Tuesday. 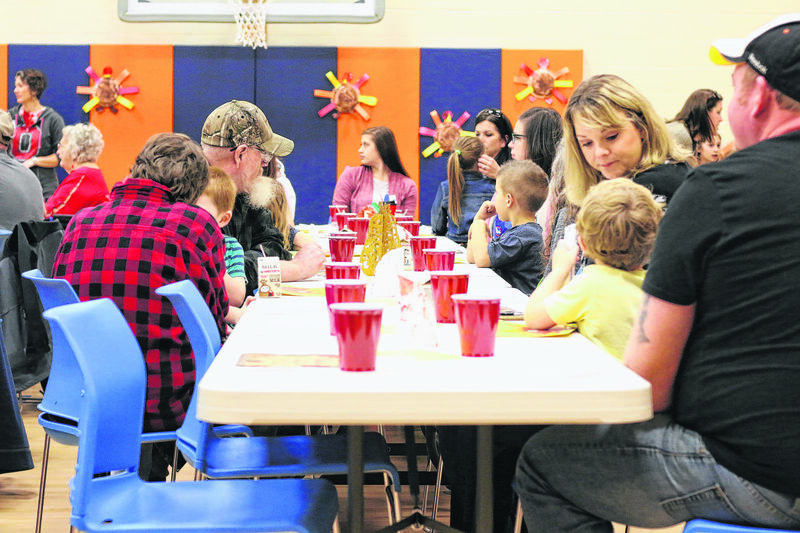 Staff and students cooked the meals. 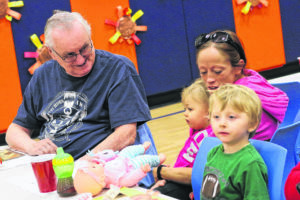 They had two settings, one in the morning and another in the afternoon. 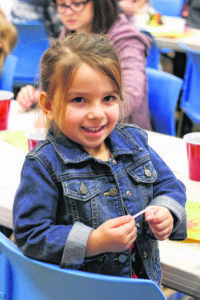 What a great way to kick off the Thanksgiving weekend.